Laventille West MP Fitzgerald Hinds. Photo taken from video. 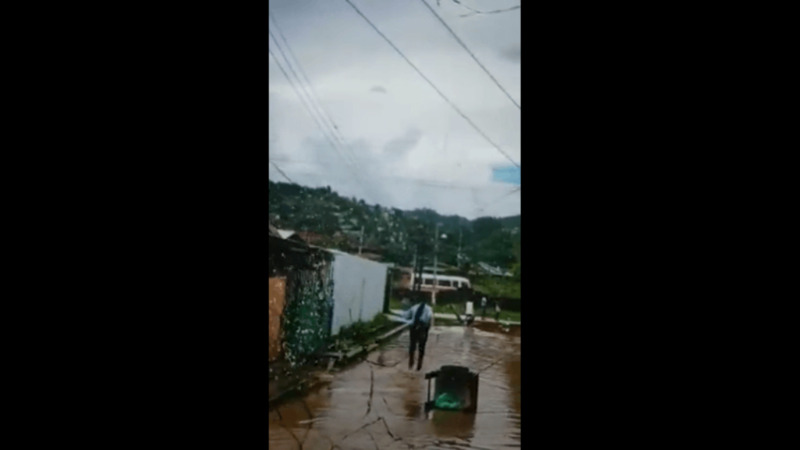 Acting Attorney General and MP for Laventille West, Fitzgerald Hinds, experienced a face to face encounter with flood waters when he visited Beetham residents on Tuesday afternoon. 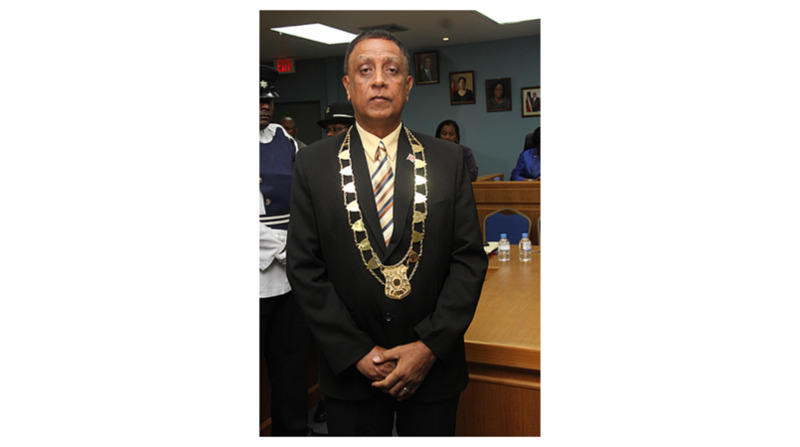 Hinds was accompanied by councillor for Beetham/Picton Akil Audain. Both men held an impromptu walkabout, to meet with residents affected by flooding following two days of heavy rainfall. 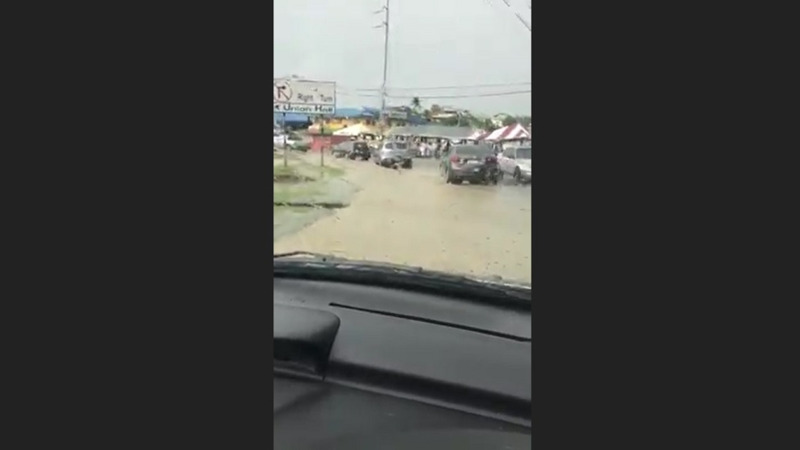 However, according to reports, it was on 16th Street, Beetham Gardens, that Hinds found himself in a pickle, as he was drenched in water by angry residents. The incident occurred after the Minister was speaking with members of the media about the “crisis” affecting those in his constituency. During his conversation, residents started chasing both he and Audain telling them to “get out of here”. Hinds responded by saying, “I am here to help the people”, however, some individuals started kicking water at him. He then began walking away. 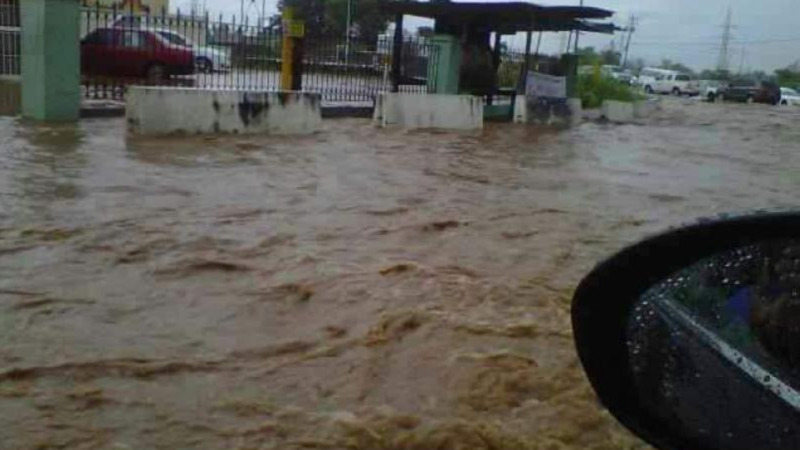 Walking turned to running as the Minister was chased by people who continued splashing the flood waters on both men. Hinds and Audain ran to their vehicles. They were not accompanied by security during their walkabout. Attempts to contact the acting AG via telephone calls were unsuccessful.